There is familiar routine around European games, and the day before the match itself there is a training session on the pitch and a pre-match press conference at the stadium. 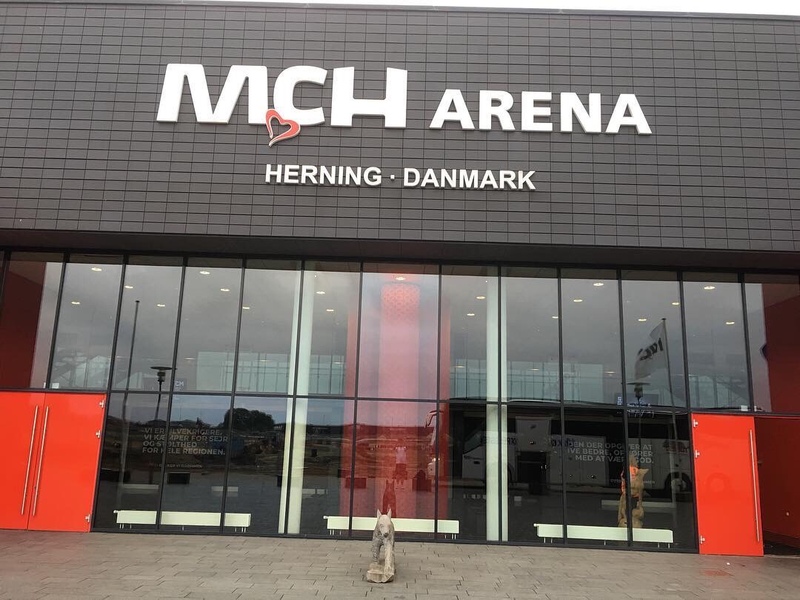 First impressions of the MCH Arena is Herning were good. The attendances in the Danish Superliga averaged 5,880 last season, which is well in excess of what we are used to in Wales. The stadium itself is nice and you can see 360 degree footage of that below, as the players trained. Finding ourselves 2-0 down from the first leg, it is going to be a tough one to overturn. Like life itself, you have to be positive but you also need to be realistic as well. Whatever happens though, we have done Wales proud and singlehandedly have secured a fourth place in next season’s European competitions, due to the results so far. Yes, it’s about The New Saints but also the big picture. Again, like life. Whatever is going on, there’s always a big picture.